Patch V2.5.0 is coming tomorrow, February 15th. The Fortnite Battle Royale servers will go down at 4AM EST (9AM GMT). V2.5.0 patch notes will be revealed once the patch goes live. Something is springin’ up on us… V.2.5.0! Downtime for the V.2.5.0 patch will begin on February 15 at 4:00am ET (0900 GMT). Matchmaking for Battle Royale will be disabled at 3:30am ET(0830 GMT). 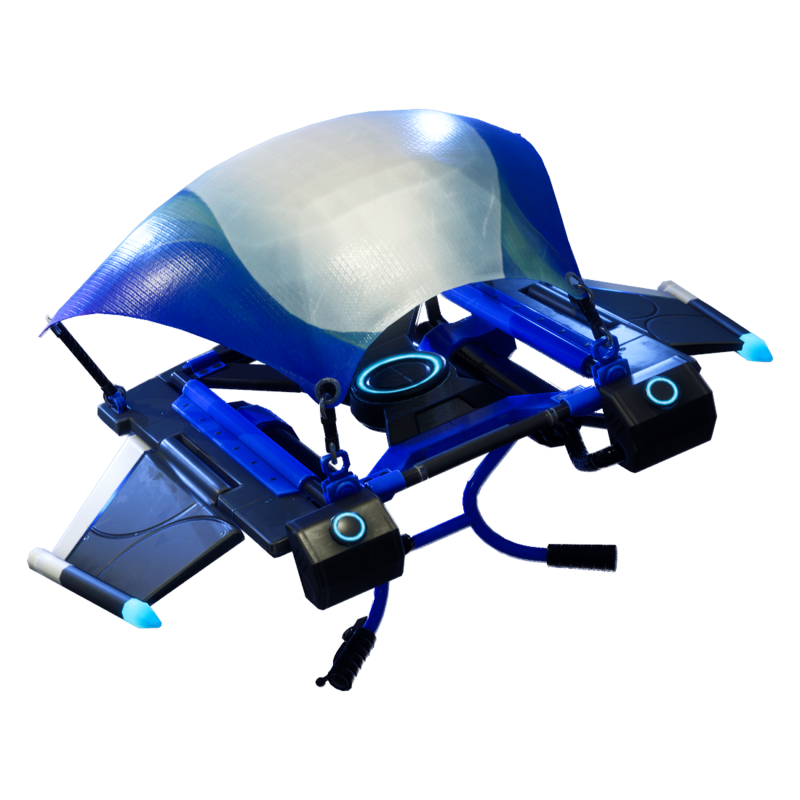 PlayStation Plus subscribers can now unlock two exclusive skins: the Blue Team Leader outfit and Blue Streak glider. 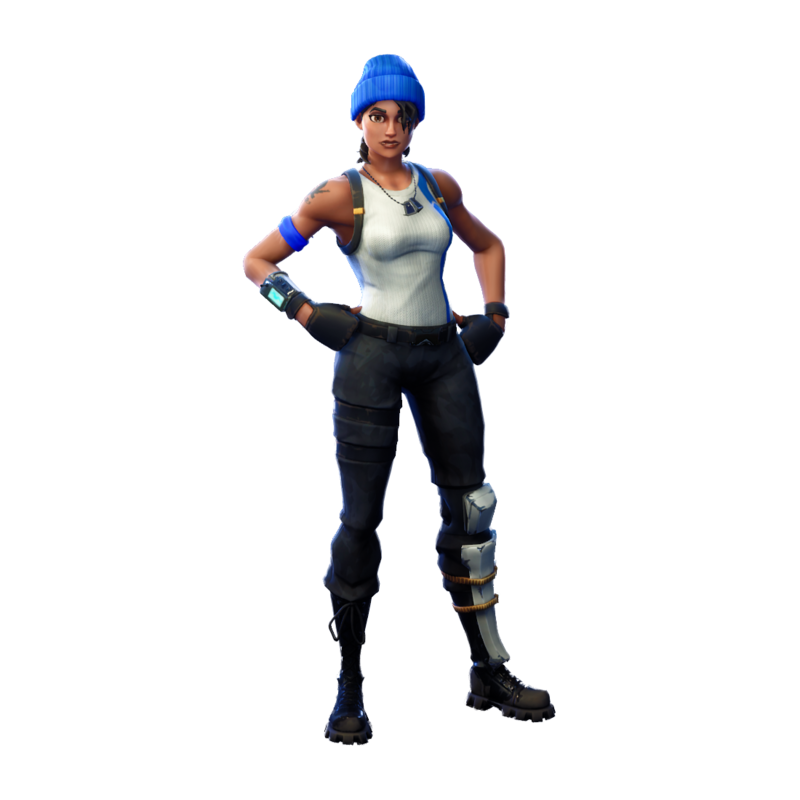 To unlock these goodies, you are required to have an active PlayStation Plus subscription and download the “Fortnite Battle Royale: PlayStation Plus Celebration Pack”.